Opt for this jug and make a utilitarian addition to your serveware collection. 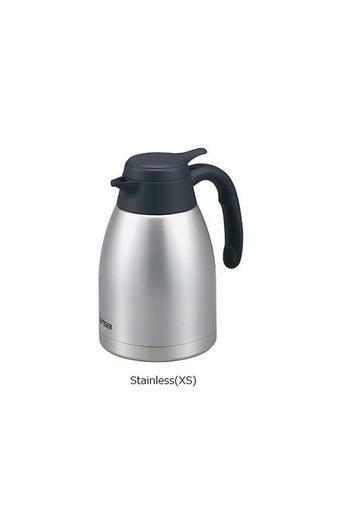 Ergonomically designed, it comes with a handle and an open close lever that offers a convenient use. Further, the use of a fine quality stainless steel lends it a refined look. This jug by Tiger is a compact, spacious and lightweight which makes it easy to use and carry.